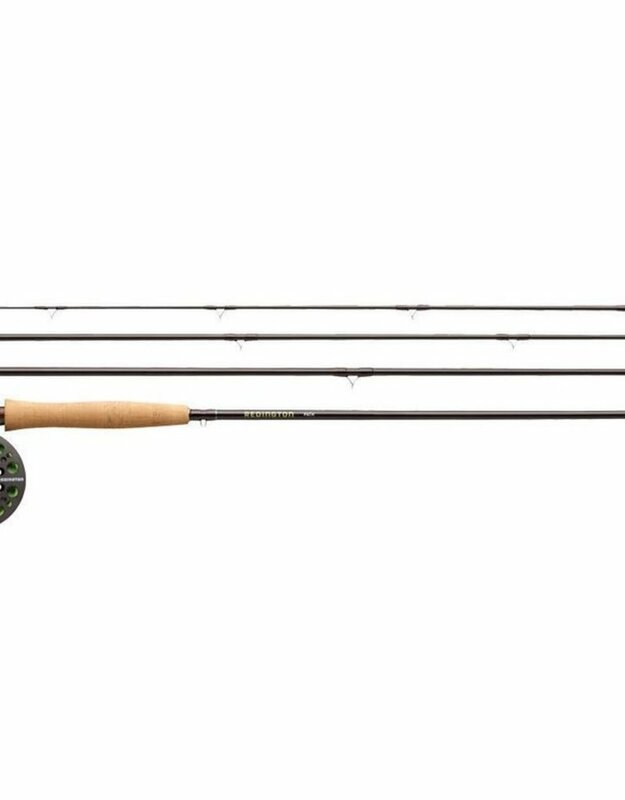 Redington's Path Outfit Fly Combo brings you a two-piece moderate-fast-action rod that's great for both beginners and anglers with a more relaxed casting stroke. Durable wood reel seat makes it ideal for both freshwater and saltwater applications, while alignment dots ensure quick and easy set up. 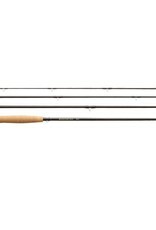 Comes pre-spooled with Rio Mainstream WF fly line, backing and leader; Path rod; Path reel; and zippered carry case for simple storage and transport. Manufacturer's lifetime warranty.